CURRENT MISSION OPPORTUNITY: We will be hosting a food drive for CARD (our local helping agency) to fill and restock their food pantry. 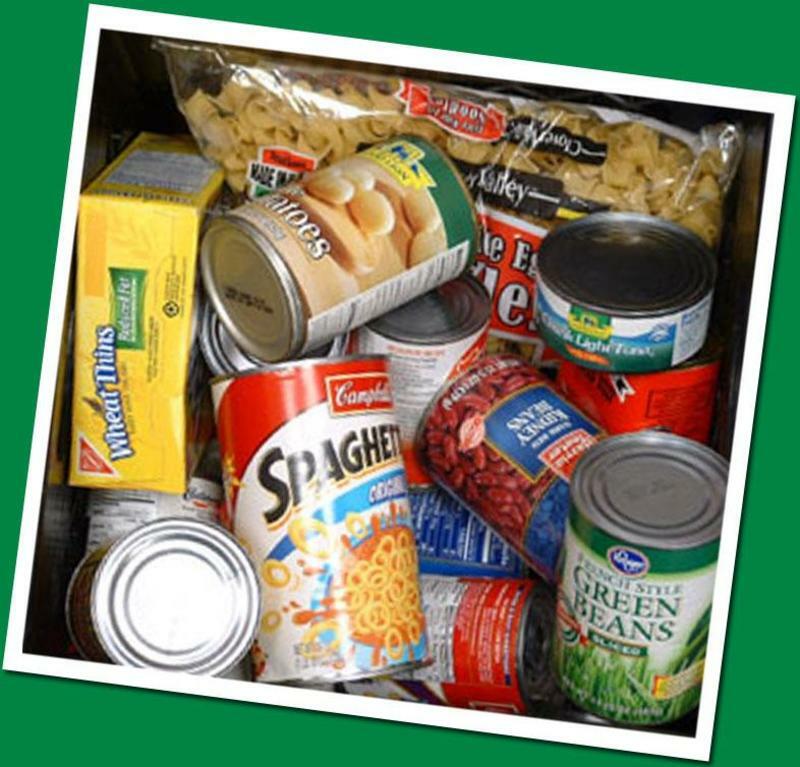 CARD (Community Action Resource and Development) is asking for canned food items, including instant potatoes, mac and cheese, gravy and cornbread mixes, peanut butter, pasta, boxed stuffing, rice, and any other commodities people use. Please consider buying just a bit extra, or donating from your pantry for those in need. There are various mission and service opportunities throughout the year. FUMC Coweta believes that the Body of Christ can make a difference in a dark and hurting world. 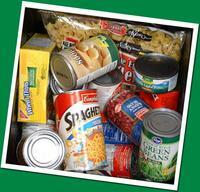 We support our local Helping Agency, CARD, throughout the year with food drives for the Grace Center food pantry. We also participate in VIM (Volunteers in Mission) in local or regional mission projects. The youth group has traveled to Lousiana to rebuild homes damaged in Hurricane Irene. They participated in YouthForce 2014 as their summer mission trip. Various groups volunteer at the Food Bank of Eastern Oklahoma, Restore Hope ministries, Pearl's Hope, Boy's Ranch, and Circle of Care. FUMC is always open to new ways to serve God's people.